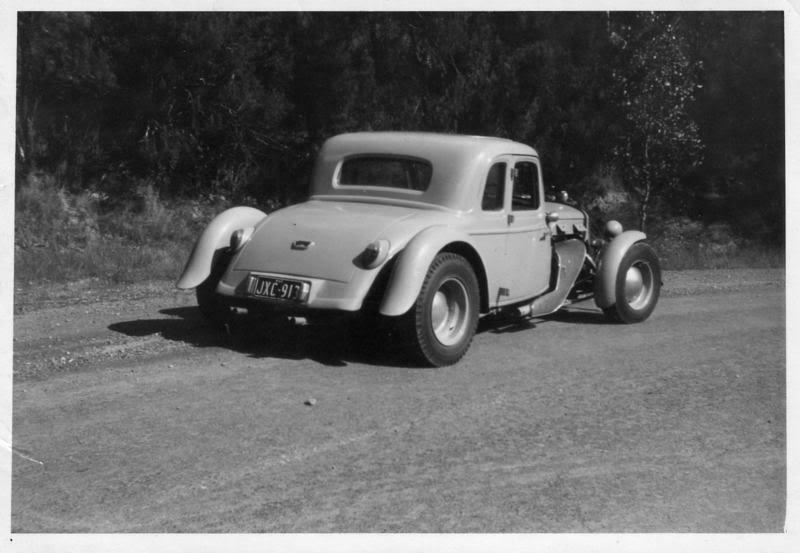 ’34 coupe – where is it now? 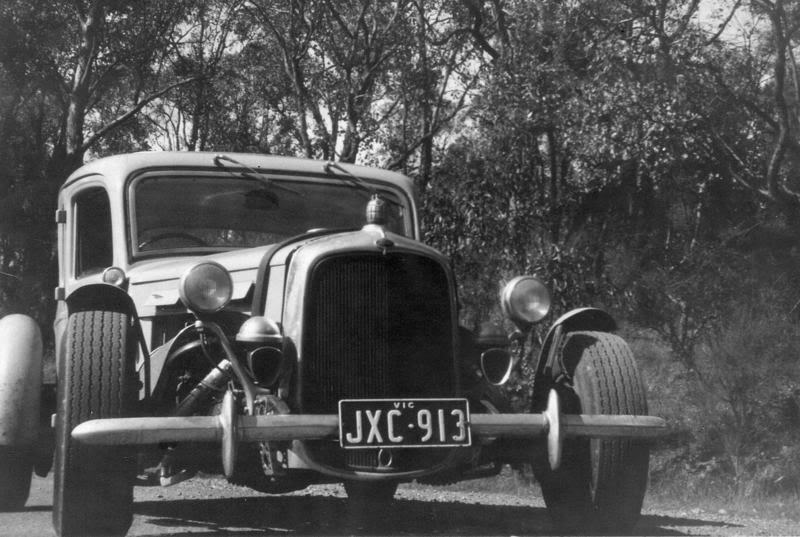 In Australia we had some funky hot rods built ‘back in the day’, and this neat ’34 coupe is a fine example. It’s got that great 60s sports car inspired look with the healthy section and channel, Bugatti style guards and the neat numberplate surround. It’s no wonder that one of its previous owners is trying to track it down! 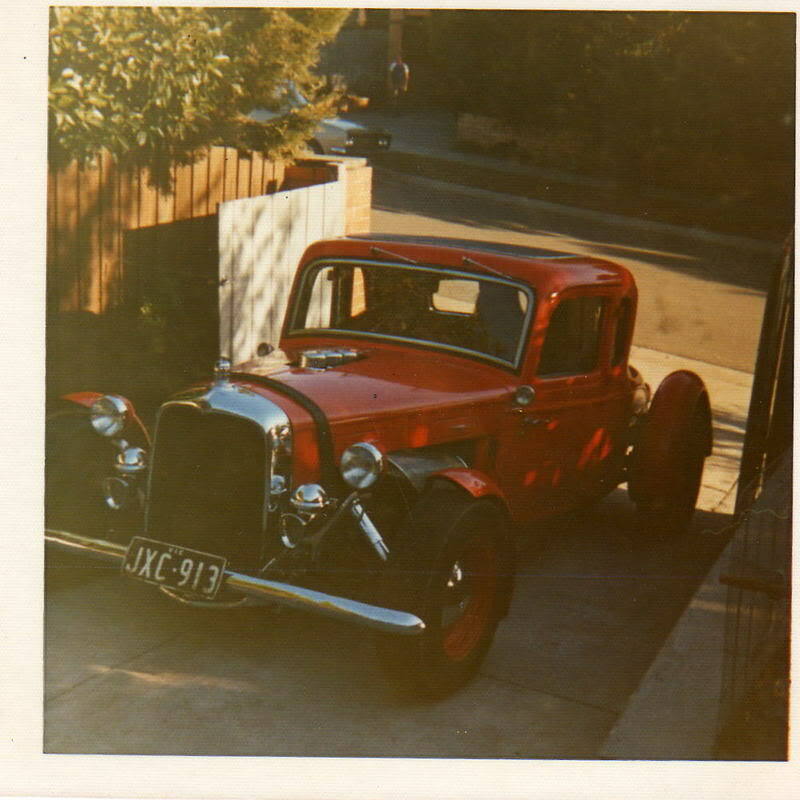 Col from Colin Bates Custom Auto Chassis Engineering used to own it back in the 70s and sold it in the 80s. A few owners later and it was dismantled and sold for parts. With hindsight he’s regretting that decision, and he’d dearly love to get his hands back on it. Obviously the body is the most distinct and most significant piece of the puzzle. If you’ve got any info on what might have happened to the car, give Col a buzz on 03 9723 4402 at his shop, I’m sure he’d love to chat to you.